Bothell, WA — December 17, 2014 — AR Modular RF, a world class manufacturer and solution provider of RF amplifiers, systems and modules, has been selected as the top choice to upgrade a fleet of tactical ground vehicle communication systems. The US Special Forces takes the next step to enhance its most advanced tactical vehicles with the latest technology of the AR-50 "Tactical Booster Amplifier". 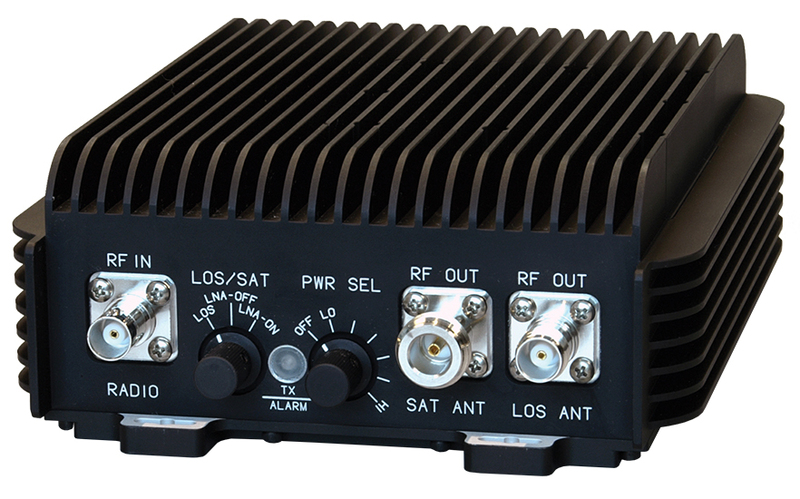 The legendary AR-50 Tactical Amplifier offers 50W 30 to 512 MHz operation with modern networking and legacy waveforms, will again play a demanding mission critical multi-function role in the theater of "Special Operations" networking communication requirements. Deploying the "Tactical Booster Amplifiers" within the vehicle is a necessity when used in critical mission roles such as calling in air support, finding convoys, pinpointing enemy targets and staying connected. Outperforming all expectations, the AR-50 is compact, lightweight, and the only choice when hostile environments demand dependable mission-critical communications.